Health Care is now an Industry. And while we are a part of it too, we try hard that our practice escapes the seduction of industrial revolution in Medicine. When doctors become corporate executives, conflict of interest is bound to dilute patient care. This is often certified by corporate doctors themselves when they are sure the corporate management isn't listening. The Backbone of this clinic is a team of two specialist medical doctors for hearing and vertigo, Dr Kshitij & Dr Tushar Malik, supported by paramedical and administrative staff. They have years of experience in managing deafness (with hearing aids/ cochlear implants/ ALDs), balance issues like vertigo (dizziness), and buzzing in ears (Tinnitus). The approach of this practice is based on the most recent medical guidelines and evidenced based medicine. Unlike most practices of this nature, patients get personal medical attention and are treated by trained doctors, not support staff. The wholesome view of the patient's health and needs are taken into account before giving recommendation or planning treatment, which adds to the success of this practice. Read the patient testimonials here. Hearing Protection: Medicine should aim for disease prevention, but in an industry where treatment sells at a premium, prevention is often overlooked. Sound levels are on the rise universally and traffic noise has a potential to wreck one's hearing. Music on personal listening devices is heard at "are you crazy" levels with no concern about hearing health. If you or your loved ones are exposed to loud sounds for prolonged periods, noise protection is strongly indicated. For more information about Noise induced deafness and Hearing Protection, please click here. 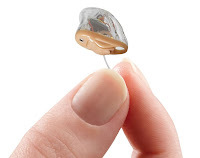 Hearing Aids: To do justice to hearing aid fittings, a detailed assessment not only of peripheral hearing, but of word understanding is needed to prescribe and fit the best available option. Unfortunately more and more devices are being "sold" instead of being "fit" which doesn't help the patient and the hearing device ends up in the drawer instead of the patient's ear. We like to do things differently. Mark an appointment to have the most extensive hearing assessment and fitting in the whole of Delhi / NCR. For information on Digital hearing aids, please click here. For information on hearing pathology and tests, click here. 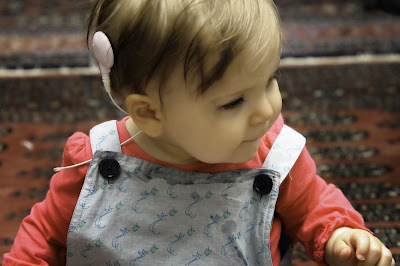 Cochlear Implants: Abbreviated as CI Systems, these are surgically implanted electronic devices that provide a sense of hearing to those who are profoundly deaf and receive little or no benefit out of their hearing aids. We run a hearing aid and a cochlear implant program simultaneously at our practice and evaluate the benefit one may receive from either. The assessment therefore is unbiased and professional. For more information regarding cochlear implants, please click here. 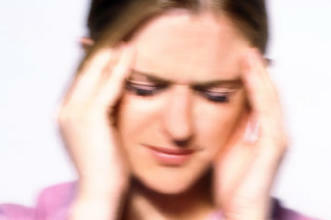 Vertigo Clinic: More than 50-70% of all dizziness is because of a problem in the Inner Ear. Very often it manifests itself as vertigo, which is chiefly an illusion of motion such as the spinning, tilting or floating, lightheaded, spatial discomfort and imbalance. The clinic is the most equipped center in the country to run the complete set of investigations to reach the root cause of the Vertigo. For information about vertigo management program please click here. Tinnitus Clinic: Tinnitus is the buzzing sound in the ear(s) in the absence of an external stimulus. It is more commonly experienced than usually thought. Though Tinnitus is not known to be a life threatening condition, it may have gross repercussions on one's mental health. We practice Tinnitus Retraining which is known to benefit, if not fully treat, 80% of all who suffer from tinnitus. To know more about tinnitus and its management, please click here. Speech Therapy: The Clinic has a dedicated team of Audiologists and Speech Therapists who address all major and minor speech related concerns. Speech Therapy focuses on receptive and expressive language, the ability to understand and use words. 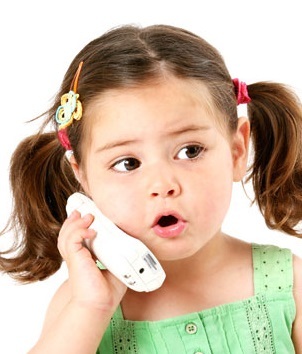 There may be several speech and language disorders which may warrant speech therapy. Click here to for more information on Speech Therapy. Prime Clinic : Center for Hearing Aids, , Tinnitus Retraining Therapy and Vertigo Diagnostics and Rehabilitation. Fitting of Digital Hearing Aids by medical doctors specialising in Audiovestibular Medicine from University of London. Major Hearing Aid Manufacturers partner with Prime Clinic to ensure that our patients receive nothing short of the best.